I shot this event for the I.A.U. in Keswick in September 2009. 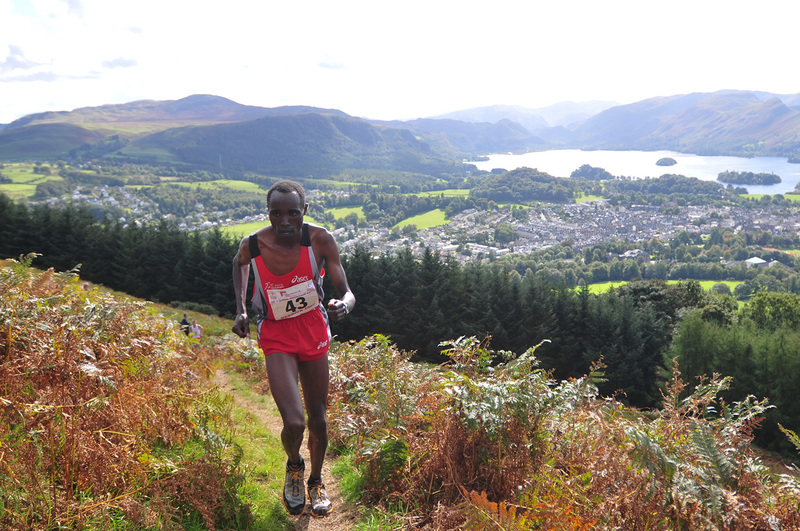 This is Wilson Chemweno of Kenya in the lead and heading for victory on his second lap in the mens' up and down mountain race.